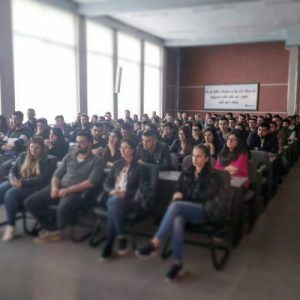 387 people signed up to our SAP-ABAP and JAVA courses organized in collaboration with Aleksander Moisiu University of Durres. At the opening event, on April 3rd, the conference room of the university was full! The courses started on the 10th, students will have 3 hours of lessons per week – distributed in 2 or 3 days. It will be a demanding journey, full of challenges and satisfactions, at the end of which the students will have gained a great know-how spendable in the most demanding corporations.